Great news here! 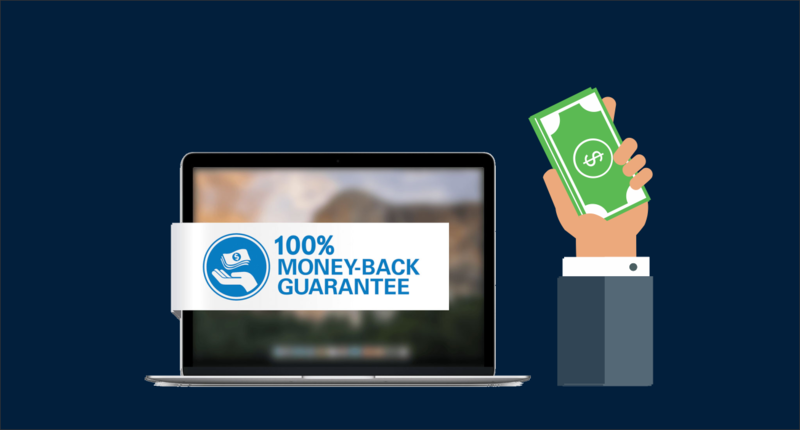 We now offer a 100% refund of Bulk SMS Units for DND Numbers. Following the introduction of the Do-Not-Disturb service by the Nigerian Communication Commission (NCC) on July 1st, 2015 many of us were excited and rightly so. It was high time something was done to curb the incessant unsolicited text messages we receive from network operators. But little did we know that the DND service won’t stop these unsolicited messages we so wanted to stop. Being that the DND service only blocks text messages from third parties and not those from the network providers. Several months after the DND introduction, many wished they never subscribed to the service. Even as some have missed opportunities as a result of not being able to receive bulk SMS. It has also created a lot headache for Nigerians especially business owners, religious organizations, associations, NGOs and indeed every other bulk SMS user who has been losing funds as messages sent to these DND numbers are not delivered. It has been disastrous, to say the least. Over the past months, we have been working hard to ensure our esteemed clients still get the best solutions from us with regards to the DND. We eventually had to rebuild our portal from scratch so we could proffer a lasting solution to the DND Issue which includes getting a full refund for DND numbers. Many of our registered users have been enjoying this provision for sometimes now. We are currently one of the few bulk SMS providers in Nigeria that compensates you fully for DND problem (a problem we did not cause). On the compose/send bulk SMS page you will notice that there is now a DND Management Section. Also, you can as well deliver messages to DND numbers using our CORPORATE ROUTE.The choice is totally up to you. Registration of account is still ongoing at BulkSMSing.com, and it’s free. Get yours now with FREE 50 units.